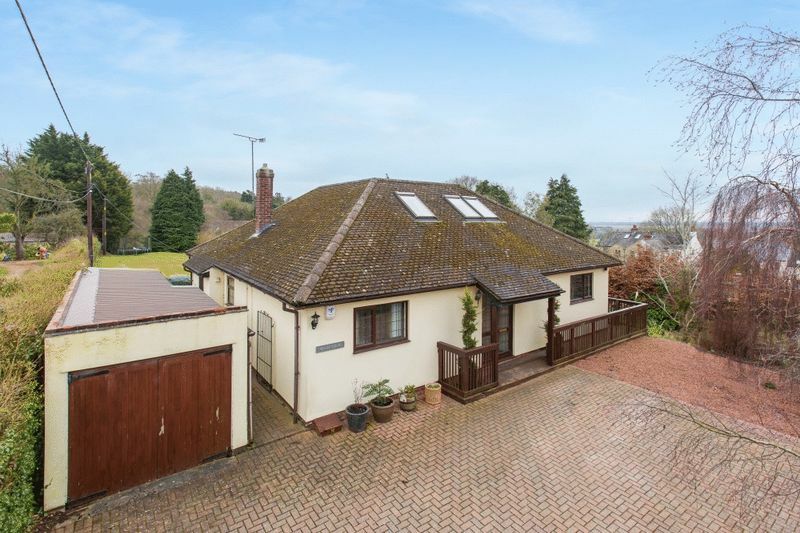 A mid 20th Century low built detached property offering 1,938 sqft of internal space with additional outbuildings. 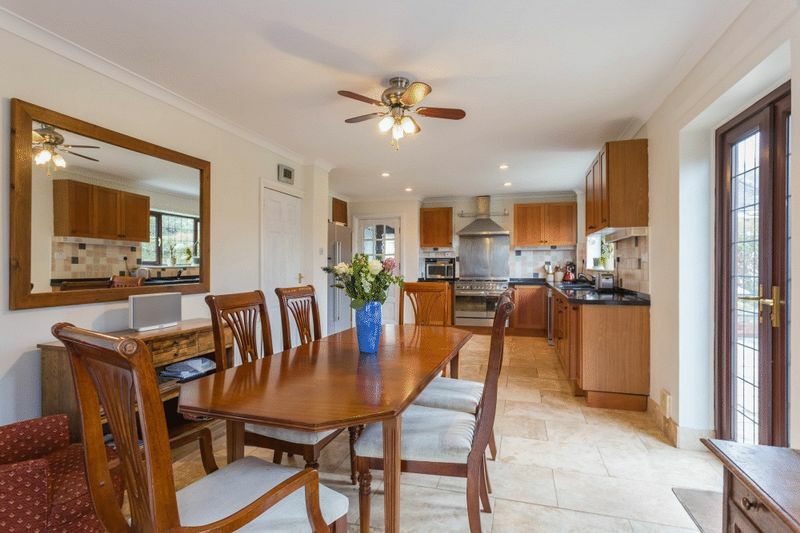 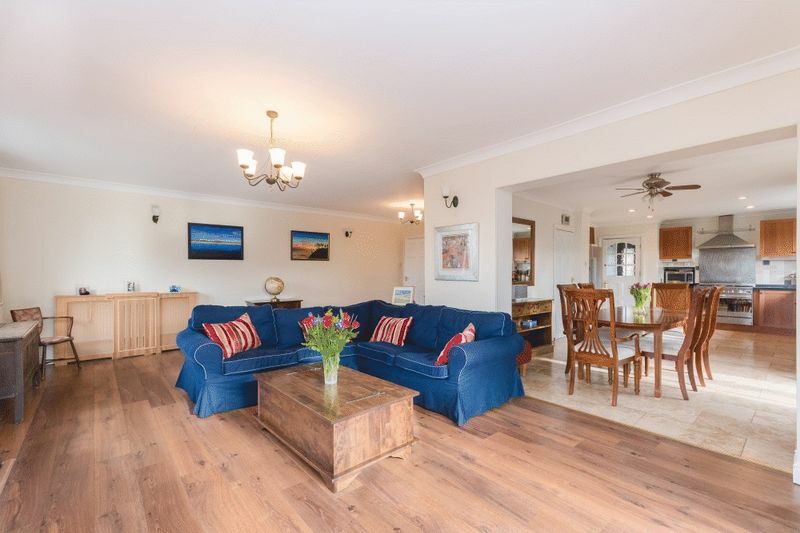 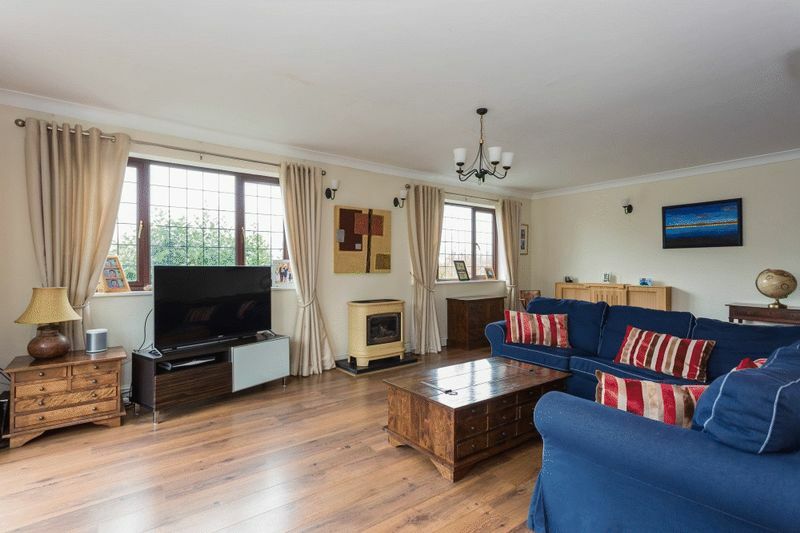 Set back from the road with a large brick paved front drive, hedging and numerous shrubs, this very spacious family home has a versatile layout spread over two floors and presents well. 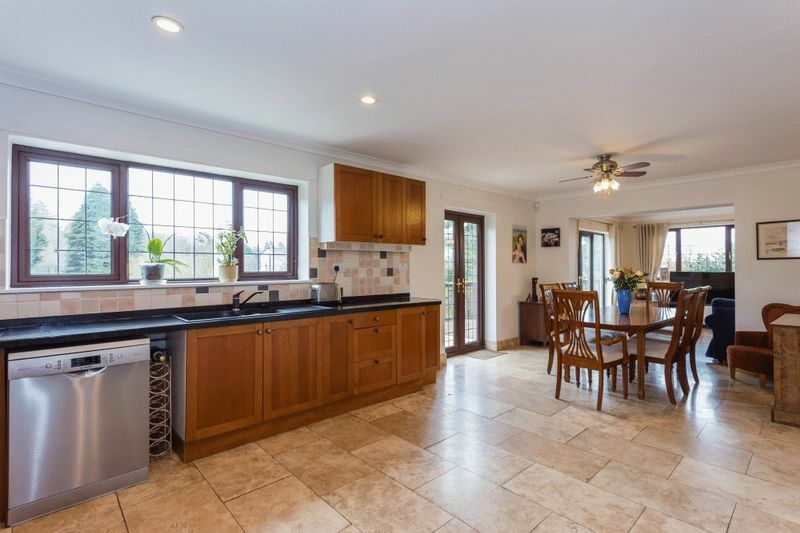 On entering via the front porch one is greeted with a wide and deep reception hall with large storage cupboards, the sitting room extends round an L-shape with distant views to the side and down the garden, opening to a 23ft family kitchen. 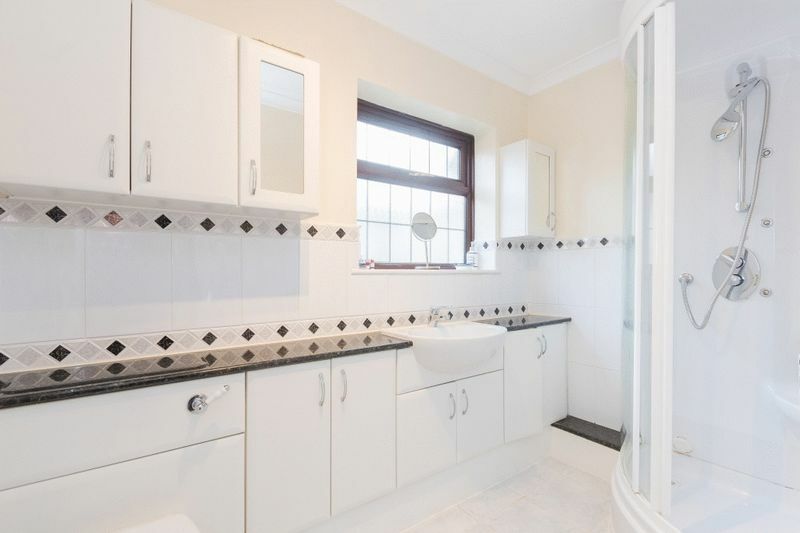 The utility room lies off the hall, there is a shower room and there are are two more rooms useful for either bedrooms or study/ family rooms. 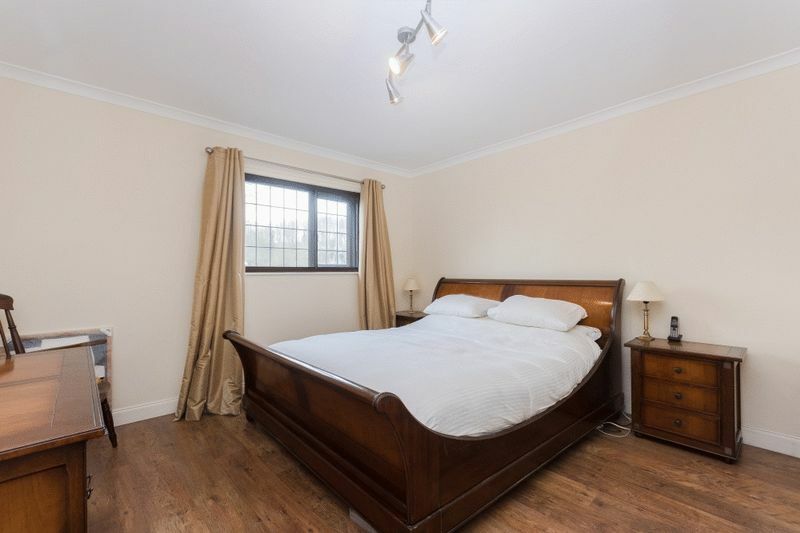 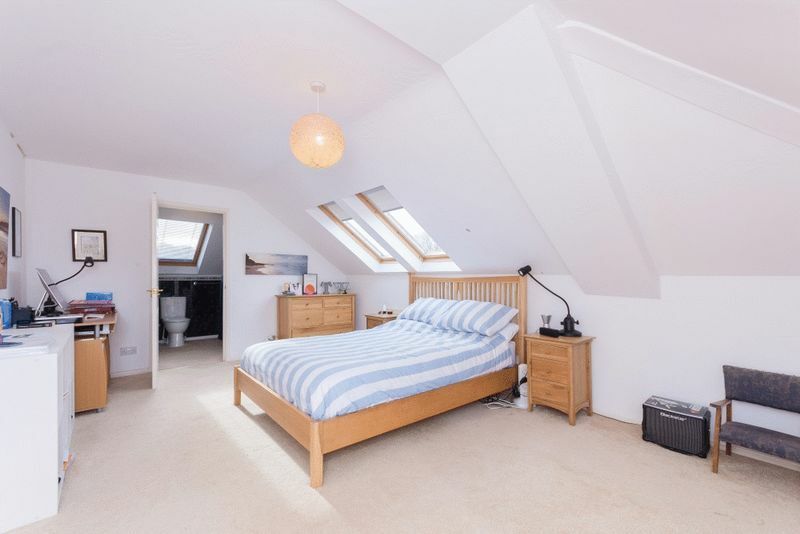 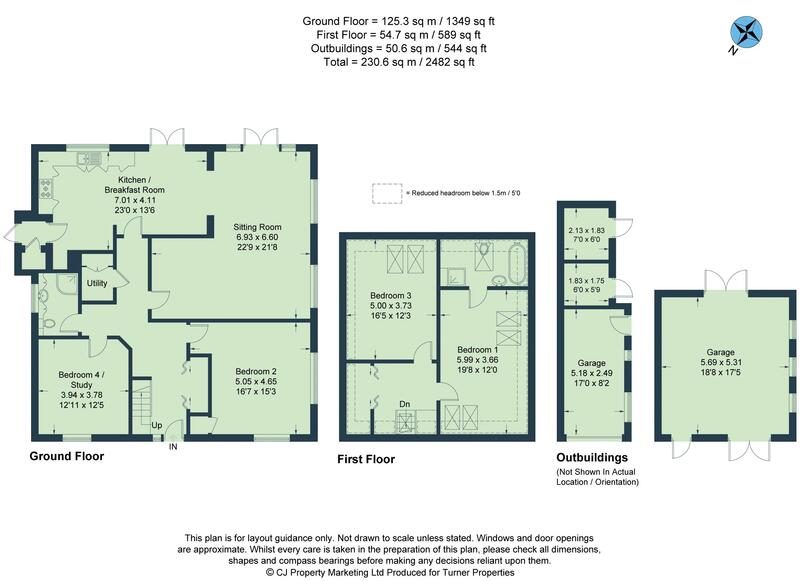 On the first floor there is more storage on the landing, two double bedrooms and an en suite shower room. 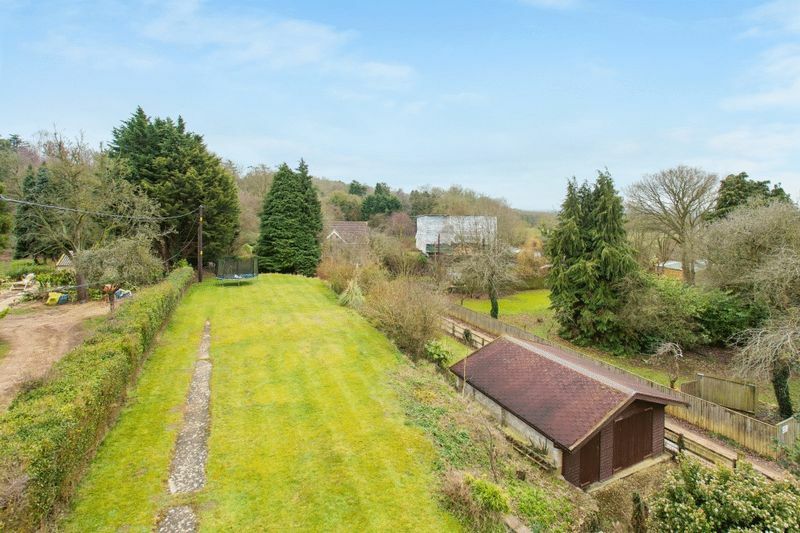 Adjacent to the property is a single garage and store rooms which combined will add to the potential to extend further (subject to the usual consents). 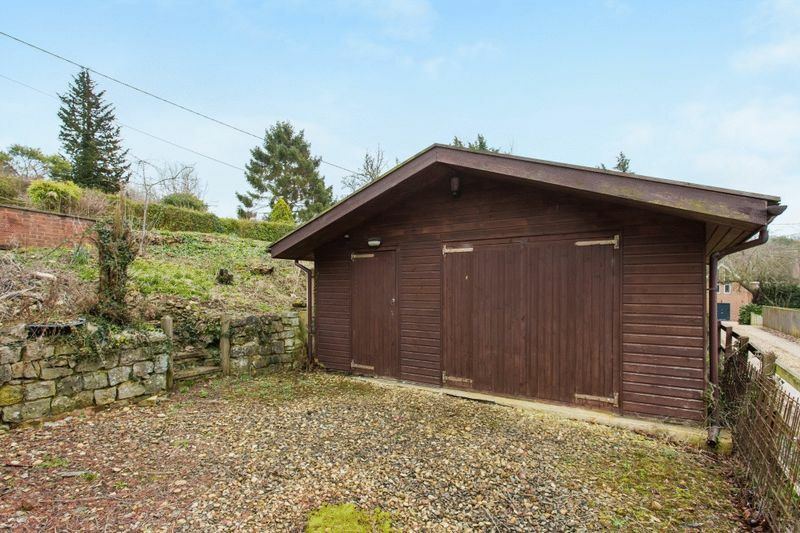 A second double garage is located behind the property and is accessed along an adjacent lane. 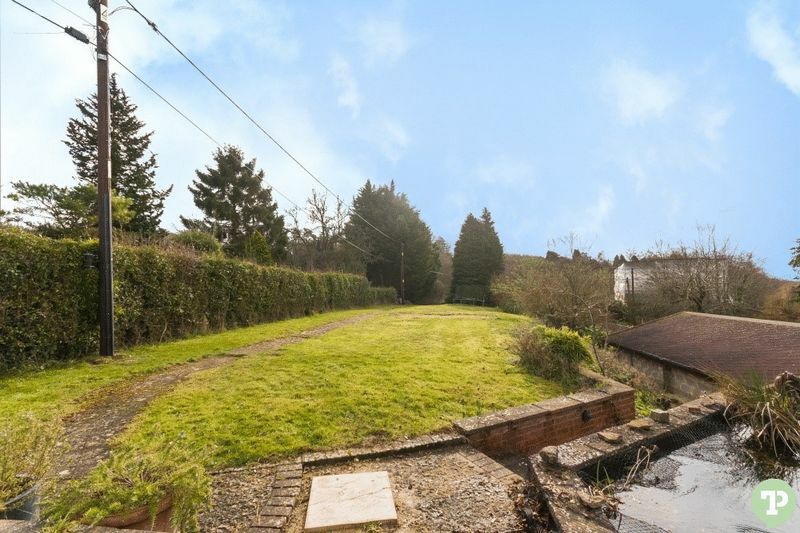 To the rear is a broad south facing terrace and beyond is a predominantly lawned garden that is not overlooked and is fenced on all sides. 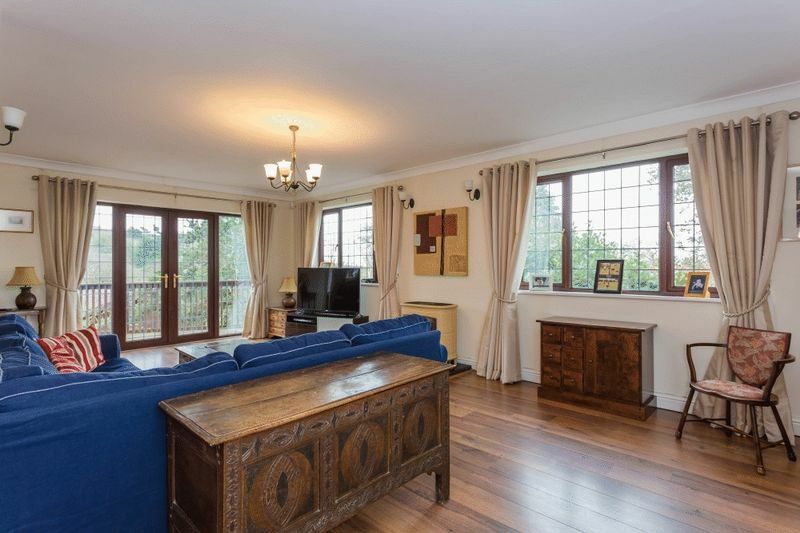 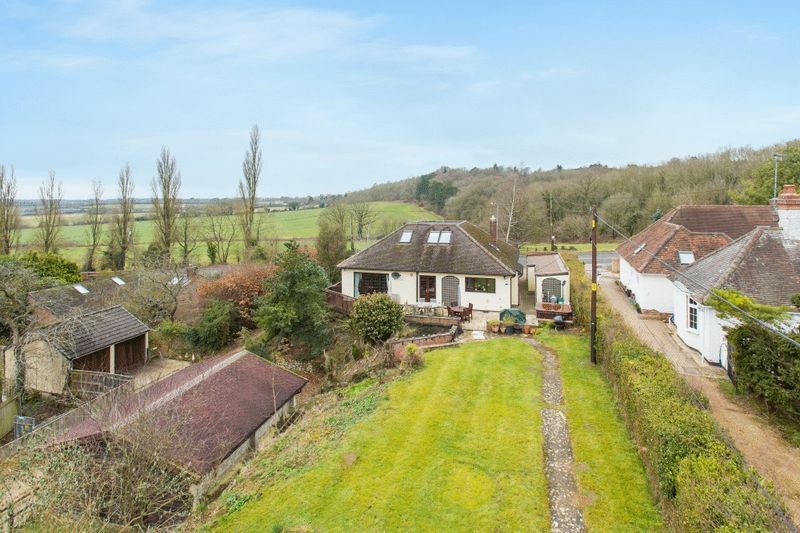 Situated about 4 miles south west of Oxford City centre, Boars Hill is a highly sought after green belt residential area made up predominantly of private roads and substantial dwellings. 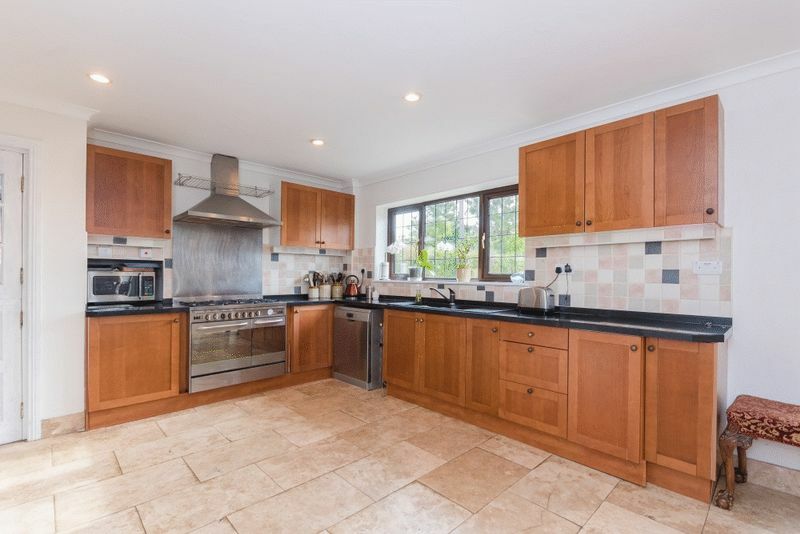 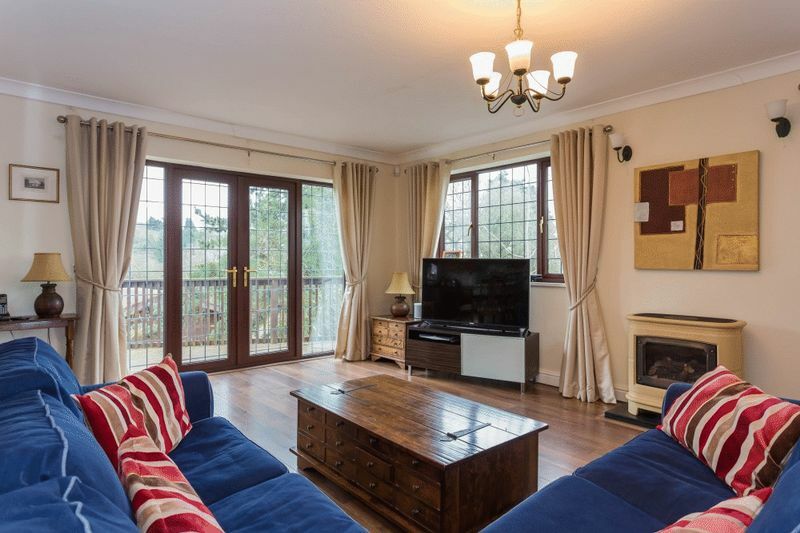 Local amenities are found in the neighbouring village of Wootton, with more comprehensive facilities in Abingdon and the city of Oxford which offers extensive recreational and internationally renowned cultural facilities. 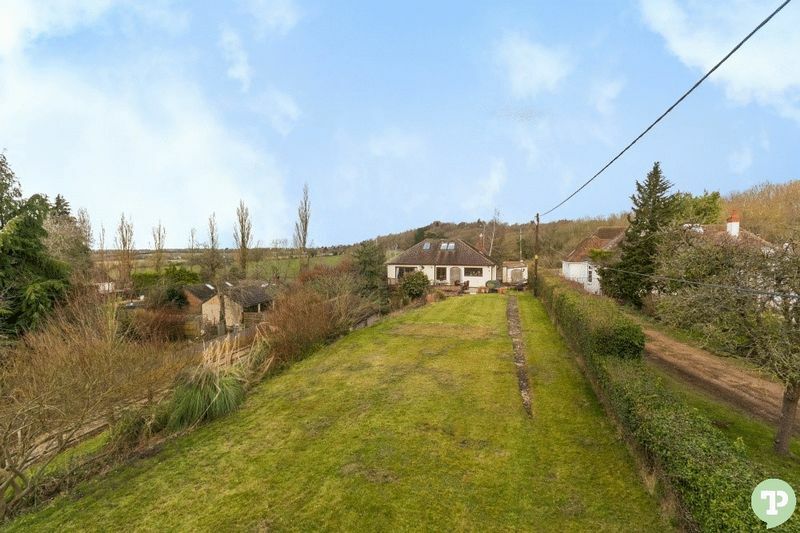 The property enjoys easy access to a wonderful network of footpaths and bridleways. 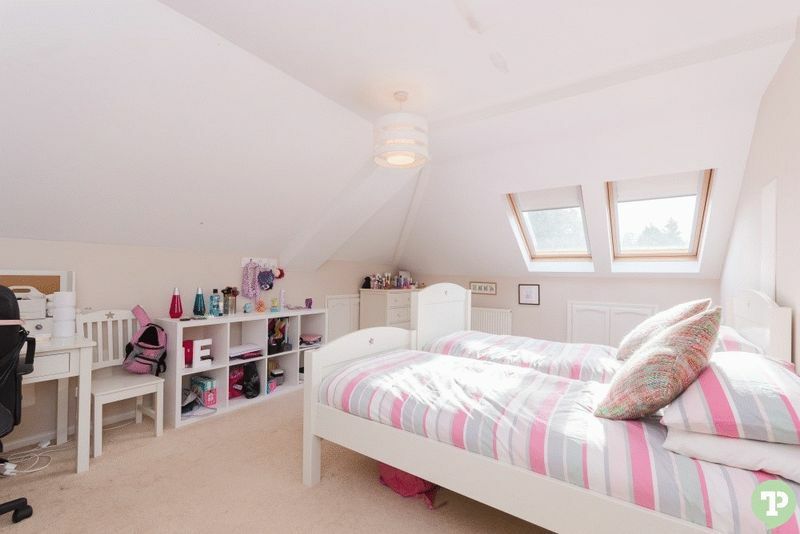 Boars Hill is also well located for an excellent range of state and independent schools for all ages in Oxford and Abingdon.